(HealthDay)—HPV, the human papillomavirus, is the most common sexually transmitted infection in the United States, with 14 million new cases each year. Despite the vaccine's effectiveness and its safety record—more than 80 million doses have been given safely—misconceptions still keep many parents from having their children vaccinated. Some think it's not necessary if their child is not yet sexually active, that boys don't need it, or that it will lead to an increase in sexual activity among teens, none of which is true. For adults who did not get the HPV vaccine as kids, it's important to note that, in 2018, the FDA extended the age limit for getting it to age 45 in both men and women—that's how strong a preventive measure it is. 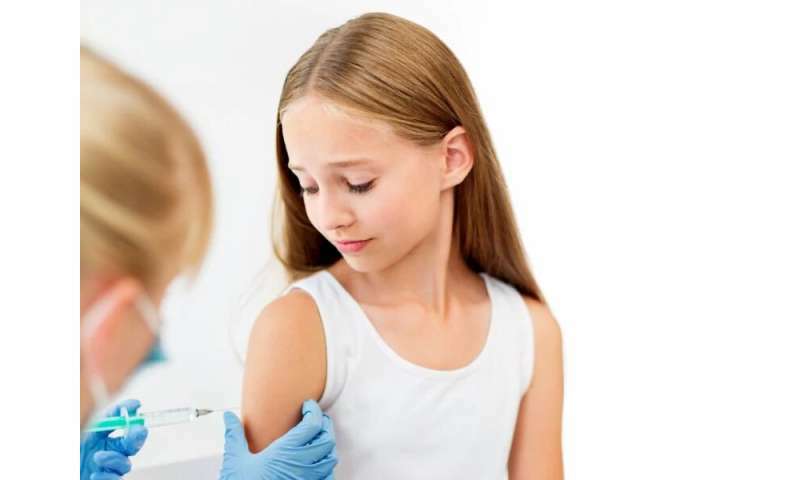 More information: The U.S. Centers for Disease Control and Prevention has more on the HPV vaccine, including factsheets for parents.